ABB Jokab is your expert partner in safety. They provide safety and reduce costs with their product offering. Their offering consists of a wide range of safety devices, engineering tools, controls and safety expertise. Use their products and expertise to build your safety solutions and controls that will effectively prevent industrial accidents and occupational illnesses. 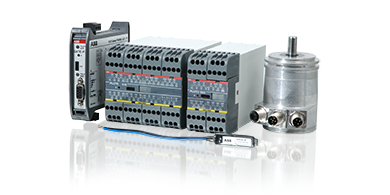 The Pluto systems consist of different types of Pluto Safety PLCs for all kinds of machine safety applications, gateways for communication with other control systems and encoders for safe position determination of machine movements. 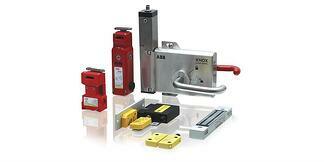 ABB offers safety relays for all kinds of safety devices. 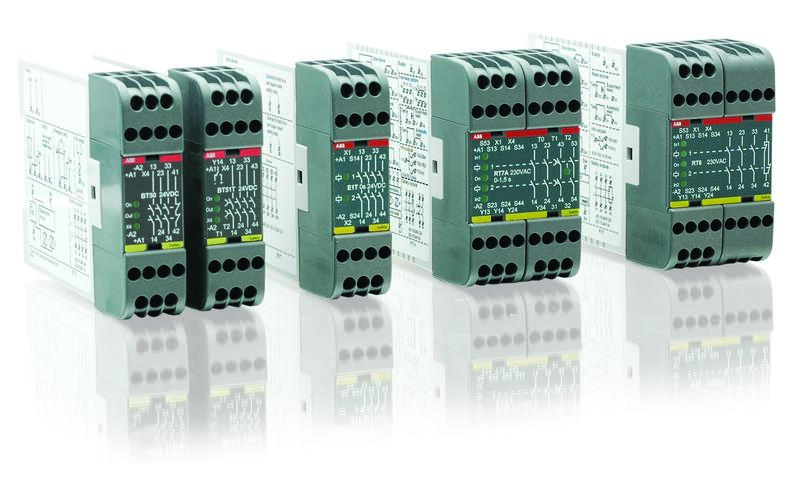 Their safety relays have great flexibility and a wide range of input options. 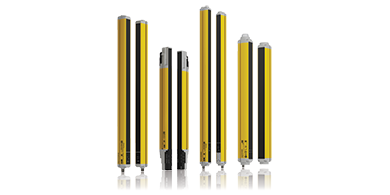 The relays are small and compact with an excellent reliability and safety level. When several safety devices are to control the same output, it is common to connect them in series. To conform to PL e, serial connection is not possible and each device should have its own safety relay. Vital offers the capability to exclusively control smaller machine safety systems that would otherwise have required a programmable controller or multiple safety relays. 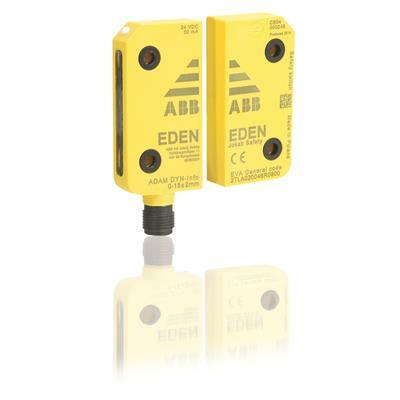 With the Vital safety controller, up to 30 safety devices can be connected in series to one Vital and still reach PL e.
Eden is a non-contact safety sensor for interlocked doors and safe position sensing. The safety sensor is used to assure that a machine stops when a door or hatch is opened. It can also be used to monitor a robot if it is in a fixed position when someone enters the working area of the robot. Optical safety devices detect a presence in their protected field and don't require any action from the machine operator. Therefore, they are considered as more production friendly than other safety devices. Our broad range of optical safety devices includes light curtains, light grids and single beam. Some are basic for the simple applications, some offer more advanced functions as muting for the more demanding applications. 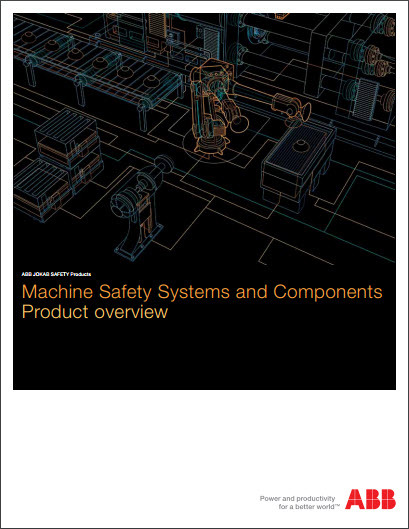 Interested in an ABB Safety Product?